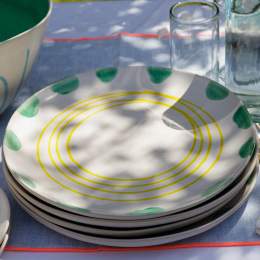 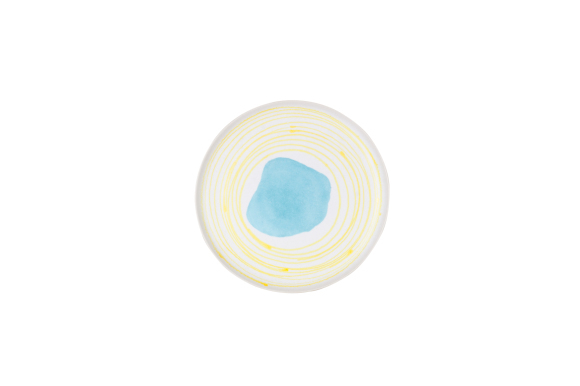 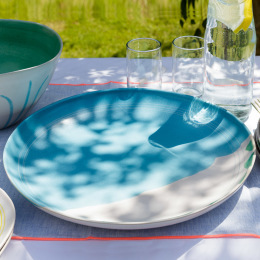 The Blue Lagoon side plate is such a colourful delight! 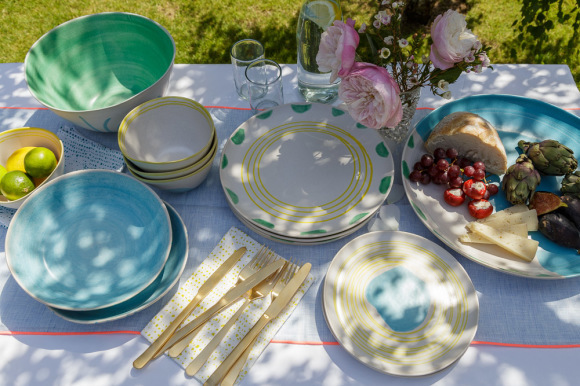 We love the charming design which has been handcrafted and handpainted by skilled artisans. 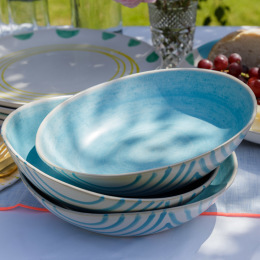 Made in Portugal by Da Terra, meaning "from the earth", the Blue Lagoon collection has a playful yet stylish look, reflective of its Mediterranean origins. 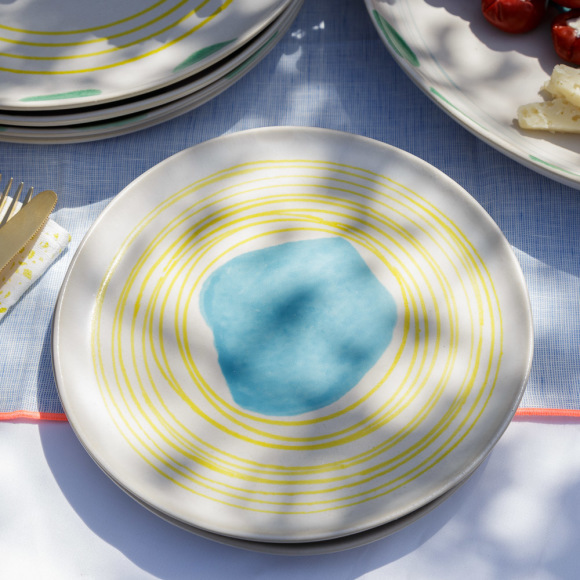 Each plate is special and uniquely organic.